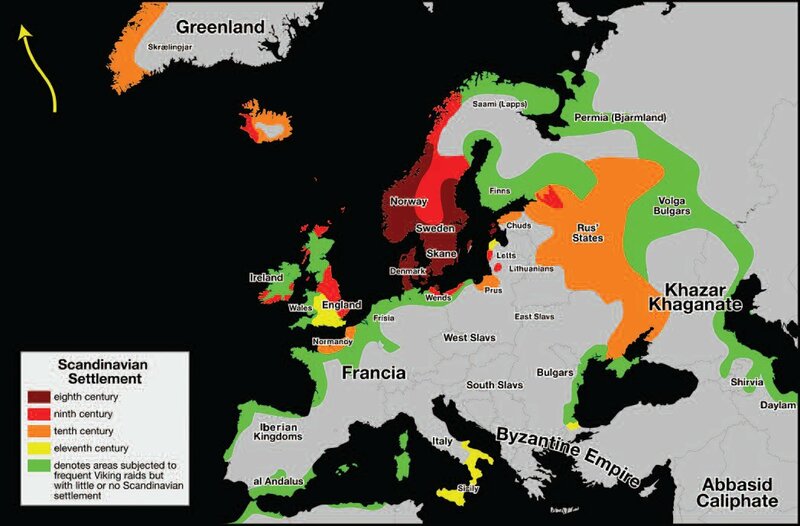 The relationship of the Vikings with inhabitants of the Baltic region is of particular interest, because during this time period the two populations interacted over broad geographic areas of northern Europe and Scandinavia. 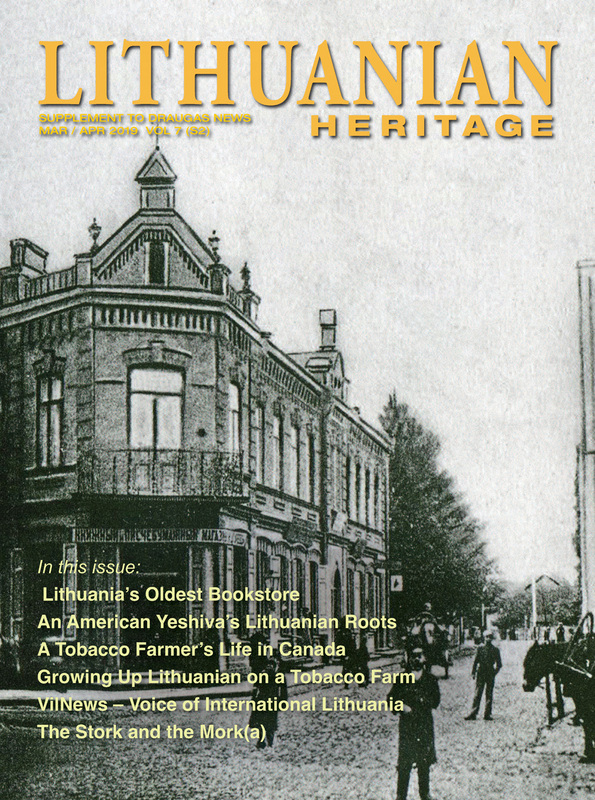 The histories of the Lithuanian people and their ancestors state little or nothing about any so-called, notorious “scourge of the Vikings,” a notion quite prevalent in European literature and stereotypical belief. This might lead one to conclude that the early Balts did not have any overriding fear of Norse invasions or depredation. Not much is known about early Viking excursions into the territory currently occupied by Lithuania and its surrounding region. Information about the Viking Age has been drawn largely from archeological finds and sources such as the Icelandic Sagas, a series of accounts written in the 9th and 10th centuries by generally unknown authors focusing on family genealogy and the history of the settlers of Iceland who moved there from other Nordic regions. Among early writings that do exist are chronicles by early Church historians, who happened to have been victims of Viking raids in what is now England and France, among other coastal places along the North Sea and Eastern Atlantic. These accounts portrayed the Vikings as brutal, pillaging, seafarers. A series of raids, beginning in around the year 789, is described. One raid, in 793, on the seaside church of St. Cuthbert located on a coastal English island, established the marauding reputation of the Vikings in literature for many years. The word Viking, vikingr in early Scandinavian languages, does mean “pirate.” The raiders themselves hailed from various tribes based in Norway, Sweden, Denmark and Iceland. 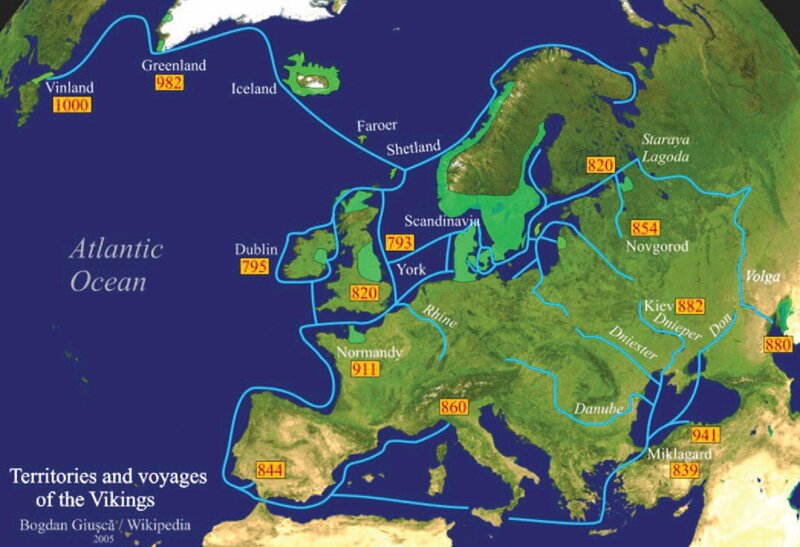 Vikings “visiting” the western shores of England, parts of Ireland and the Scottish islands, typically hailed from Norway, whereas Vikings raiding eastern Britain came mainly from Denmark. Apuolė (red marker next to Skuodas), close to the northern border of Lithuania with Latvia. Vikings did establish settlements along the Baltic coast in the area north of Palanga. This region was occupied by a people known as the Curonians or Kuršiai (see map), believed to be closely related to the Western Balts, and whose language, now extinct, was closely related to Lithuanian and Latvian. The Curonians were known as fierce warriors and accomplished sailors. Over time, the Curonians were involved in a number of conflicts, as well as alliances, with Swedish, Danish, Icelandic and Norwegian Vikings. During this time the Curonians were said to be very adventurous and the most prosperous among the Baltic peoples. An existing volume, Vita Ansgari (about the missionary life of Bishop Ansgar—“Apostle of the North”) by Rimbert, Archbishop of Bremen, relates incidents of conflict between Curonians (Kuršiai) and Swedish Vikings. One account describes an attack in the year 854 upon the hill fort of Apuole, a Curonian river settlement near the Baltic Sea along the current northern border of Lithuania with Latvia. Apuole is described as the oldest recorded settlement existing in Lithuania. Rimbert relates that the settlement had paid tribute to Danish Vikings, but later reneged. This led to a Viking attack, which was repulsed, but later, a larger Swedish Viking expedition overwhelmed the settlement, forcing it to pledge loyalty to its new Swedish rulers. 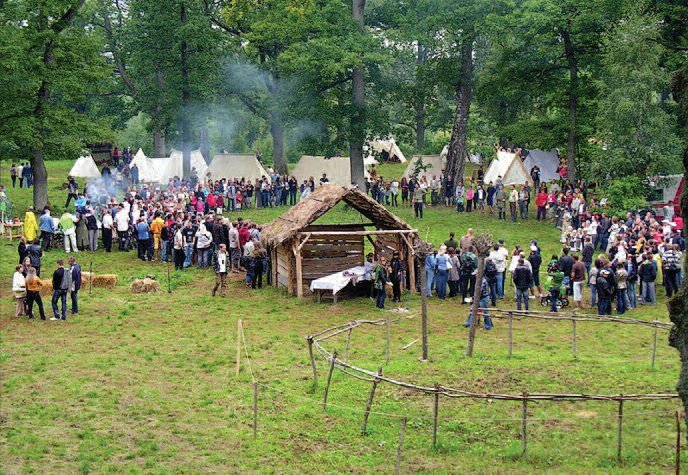 Currently an annual festival is held at Apuole, near the northern Lithuanian city of Skuodas, celebrating the hill fort and its rich history. Vikings from Sweden ventured across the Baltic Sea and then penetrated deep into the European interior through two major groups of river routes: a northern route, via either the Volkhov (entering at the Gulf of Finland) or the Daugava River (entering via the Baltic Sea) and then connecting to the Dnieper River; and a southern route, using the Vistula River (entering via the Baltic Sea) and then connecting to the Dniester River. 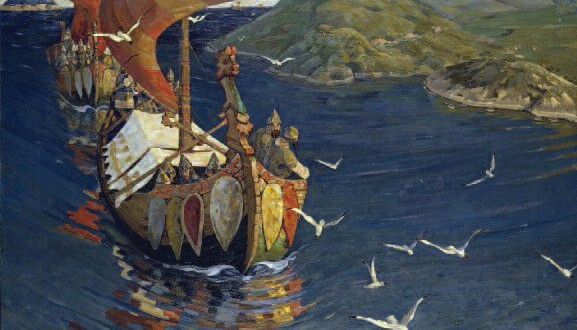 Through these river passages the Vikings were able to move deep into modern-day Russia and south to lands bordering the Black and Caspian Seas and beyond. Prominent among these Vikings were the Varangians, who were considered instrumental in the development of trade centers at Novgorod and Kiev. By some accounts, the Varangians were the progenitors of the Kievan Rus, the ancestors from whom Russia gets its name. Vikings who entered the European interior by way of the river routes generally came as traders, not marauding pirates. On the North Sea and Atlantic coasts, Vikings could attack small settlements and then quickly retreat to the safety of the sea. In contrast, their excursions along rivers deep into the interior of Europe and southwest Asia had to be peaceful in order to help assure a safe return with traded goods without fear of ambush along the way. During the period from 600 to 1200 A.D., maps typically show large swaths of generally Slavic lands under Viking control or influence. The regions of Viking control extended out from the rivers marking the main Viking trade routes, but these zones of influence were limited to the north and south by regions occupied by the Balts, Poles, Magyars and Bulgars, and to the east towards the Caspian and Black Seas by lands inhabited by the Khazars, a semi-nomadic Turkic people that controlled the major trade routes between northern Europe and southwest Asia. Why did the territory of present-day Lithuania largely escape Viking influence? Although the Nemunas River empties into the Curonian Lagoon and Baltic Sea and is navigable for most of its 560 miles, the origins of this river are inthe Pripet Marshes of Belarus, the largest wetland in Europe. In a broad geographic sense, the Nemunas is thus a dead end river, which is of little utility as a route for trade to populations living in the east and south; this is in contrast to the Dvina and Vistula rivers, which served as major Viking trading routes to the Black and Caspian Seas. Thus, the land of present-day Lithuania was off the path of the major Viking river trade routes. Perhaps for this reason, Lithuania avoided being subjected to extreme Viking influence. There may have been other reasons as well. For example, much later accounts by chroniclers of the Teutonic Knights and other crusaders describe the Lithuanians as a fearsome people living in deeply forested, swampy regions that were difficult to penetrate. All of this leads us to contemplate the legend of Egle Žalciu Karaliene (Egle, Queen of the Serpents), one of the most iconic and ancient Lithuanian folk tales. It is a rich, multilayered story with many variations and numerous interpretations. Briefly, Egle finds a serpent in her clothes after she emerges from bathing. The serpent speaks to her, pledging to leave if she will promise herself to the serpent as a bride. Egle at first agrees but then hesitates. Days later, thousands of serpents come to claim her, but are tricked by her relatives, who, instead of Egle, give the serpents some farm animals as a tribute. Realizing that they were tricked, the serpents return and abscond with Egle, taking her to the bottom of the sea where she meets their master. Instead of a serpent her bridegroom turns out to be a handsome young man named Žilvinas. Egle and Žilvinas live happily, and she bears him four children in their undersea domain. Egle is content but longs to see her family by the shore. Žilvinas does not want to let her go and requires that she fulfill three impossible tasks in order to be allowed to visit her home. Egle manages to achieve these tasks with the help of a sorceress, and Žilvinas, reluctantly, lets her and the children visit her homeland. Žilvinas teaches Egle a secret rhyme by which she can summon him to shore when she’s ready to return. When the time comes to return to the sea, Egle’s relatives do not want to let her go. Her brothers try to coax the secret rhyme from Egle’s children, with the plan of luring Žilvinas to shore and killing him. Egle’s three sons hold fast under threat, but her frightened daughter eventually betrays the secret words. Egle’s brothers use the rhyme to summon Žilvinas from the depths, whence they fall upon him and kill him. Egle, grieving and betrayed, metes out punishment by turning her three sons into trees (oak, ash and birch), and her daughter into a a quaking aspen. Egle herself turns into a spruce tree-ubiquitous in Lithuania. Over the years this legend has been embellished with several variations. Could it be that the story, the origins of which are obscure, started off as a simple, cautionary tale? Avoid strangers, particularly Vikings! Consider that Žilvinas is portrayed as a serpent, and that thousands of serpents suddenly appear to take Egle away. 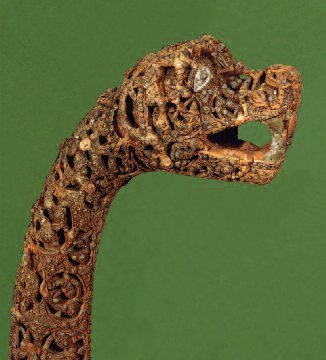 Viking ships commonly had serpent or dragonhead prows, as dragons played a unique role in Norse mythology. Consider also, that early Lithuania is typified as a deeply forested society, a factor that kept it relatively insulated from foreign incursion during the height of the Viking era. Egle turned her children and herself into trees-earthborne, immovable objects. Such an origin of the Egle Žalciu Karaliene tale is, of course, speculative and even whimsical, but perhaps not more so than other symbolic interpretations. One can conclude that Lithuanians and Vikings did have contacts over time based on archeological finds that indicate cross-influences between ancient Baltic and Scandinavian artifacts. The two populations were in some respects part of a similar cultural landscape. The beginnings of the Northern Crusades around 1100 heralded the end of the Viking Age. Although the Vikings made no more conquests overseas, their descendants certainly did. The Vikings had over time evolved into what we today recognize as Danish, Scottish, British, Irish, Swedish, Norwegian and other nationalities. The Danes, descendants of those early Viking adventurers, participated alongside the Teutonic Knights over several centuries in the so-called Northern Crusades against what are now the Baltic countries. With permission and urging of the Vatican, they ventured into the northern lands to baptize with fire and sword and gain fiefdoms of taxable land, treasure, and obedience of the newly converted. Those centuries-long struggles eventually forged the political and religious landscape that we see today in Northern Europe and Scandinavia. 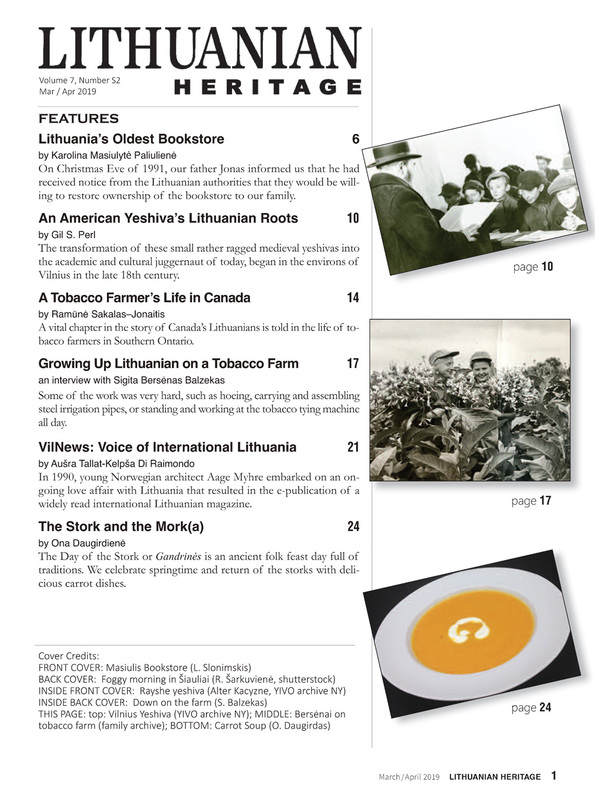 Next I strive to be a Lithuanian national composer.